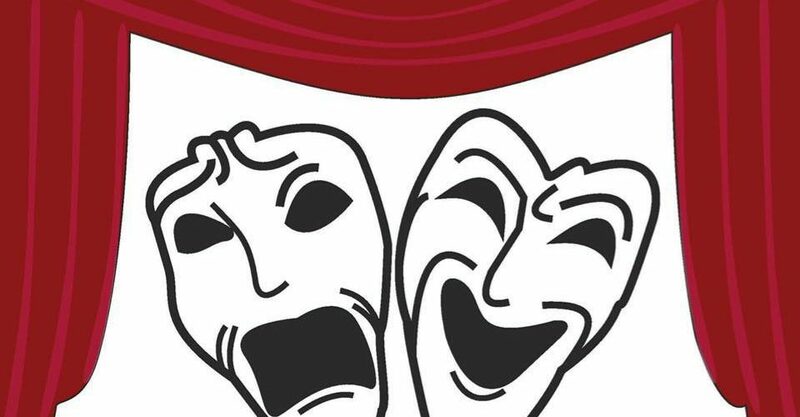 Garden City High School, home of International Thespian Troupe 2846, has been invited to present their production of Hamlet directed by Barbara Hilt, at the nation’s leading high school theatre festival in Lincoln, Nebraska. 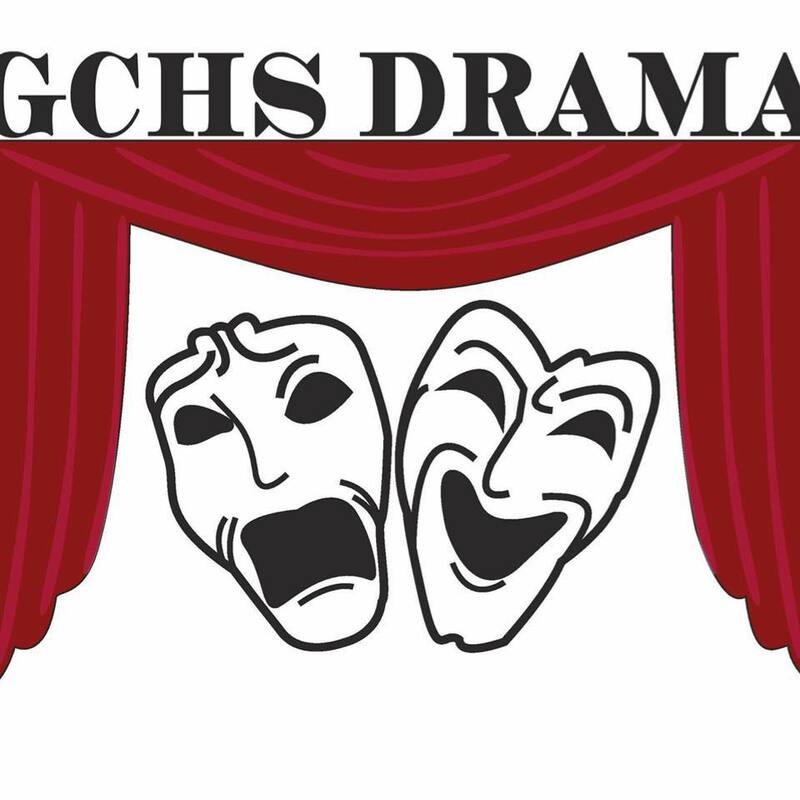 Eight schools have been invited based on productions that were adjudicated last fall; three more will be invited this spring. The International Thespian Festival (IFT), produced by the Educational Theatre Association (EdTA), celebrates student achievement in the performing arts. The 56th event, which this year takes place June 24-29, brings together more than 4,000 high school drama students and their teachers for a weeklong immersion in workshops; interaction with colleges, industry leaders, and Broadway professionals; and opportunities to be inspired by the best high school theatre in the nation. The highly coveted invitation signals achievement of superior work in theatre according to EdTA’s Director of Educational Programs Nancy Brown. The other schools include: J.J. Pearce High School, Troupe 6896, Shakespeare In Love, Richardson, Texas; Parkland High School, Troupe 439, 26 Pebbles, Allentown, Pennsylvania; Kansas All State, Bring It On, Olathe, Kansas; Jemicy School, Troupe 8269, Peter and the Starcatcher, Owings Mills, Maryland; North Penn High School, Troupe 5464, A Midsummer Night’s Dream, Lansdale, Pennsylvania; McPherson High School, Troupe 3796, Noises Off, McPherson, Kansas; and South Eugene High School, Troupe 750, Be More Chill, Eugene, Oregon.